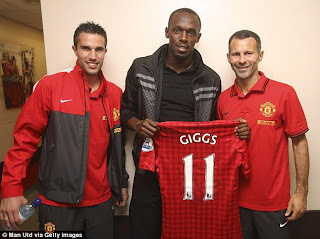 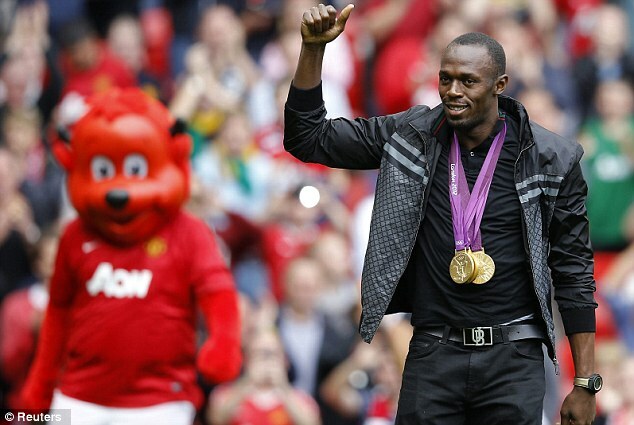 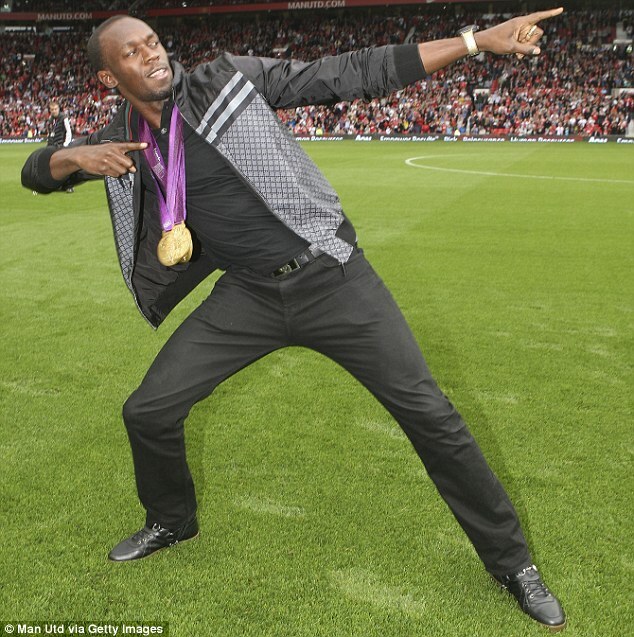 Six times Olympic champion Usain Bolt was the guest of honour at Manchester United's Premier League encounter with Fulham at Old Trafford. 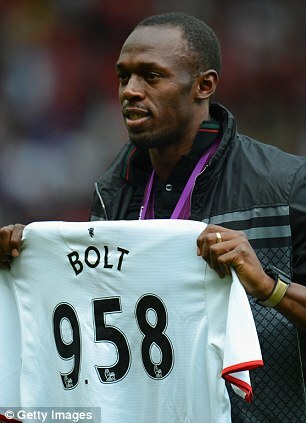 The charismatic world record holder is a long-standing United fan and recently suggested he wanted to play for the club. 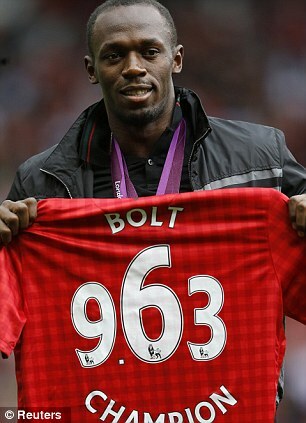 That will never happen in a competitive game. Instead Bolt will have to make do with watching his favourites in action as they look to get their season up and running after Monday's defeat at Everton.